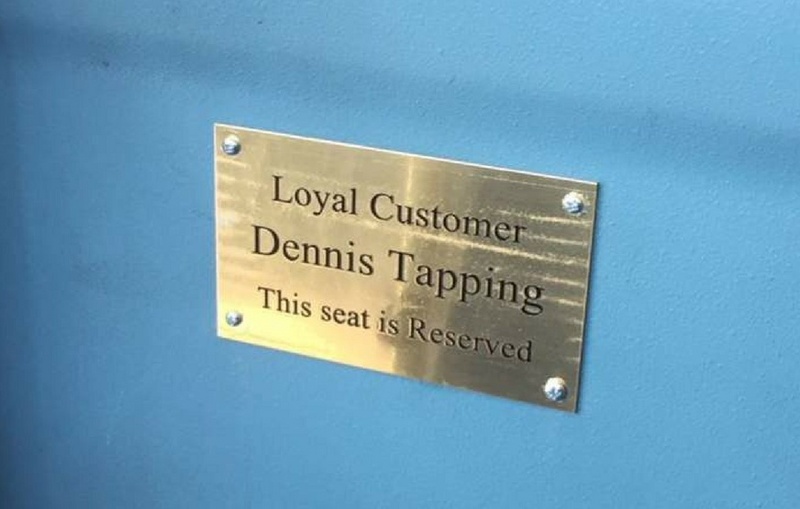 The number 10 Arriva service between Woodside and Hollywell Estate has been renamed to Dennis Tapping after a 93-year-old passenger. 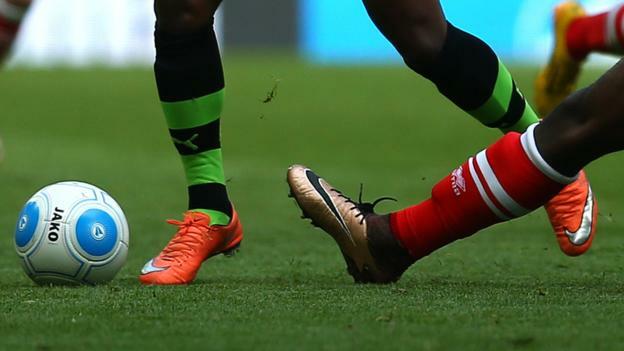 The Watford FC fan has been using the bus loyally since 1968 to get to and from matches. 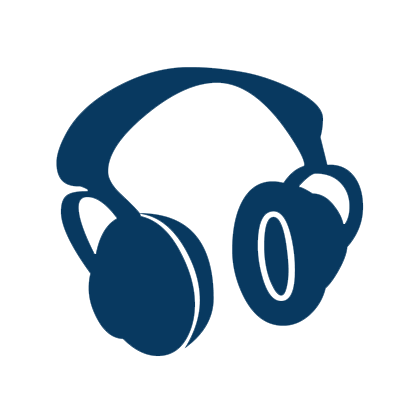 The drivers of the bus service decided to honour Dennis after seeing him everyday and chatting to him about his football affliction. Dennis has followed Watford FC for 70 years, having always used the bus as his means of transport. 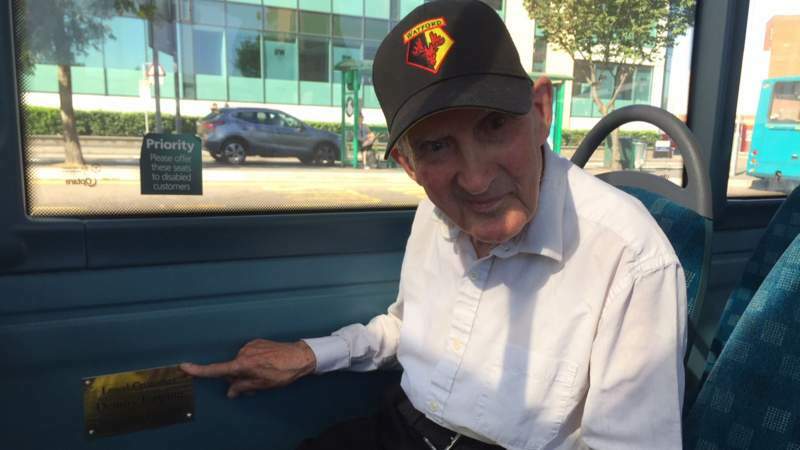 The 93-year-old fan was met at Watford Junction on Friday morning with a cake, a Watford shirt and the renamed bus which also has a personalised plaque to guarantee him a seat. "What a wonderful day for me," Dennis told the BBC, "I will never forget this day for as long as I live. 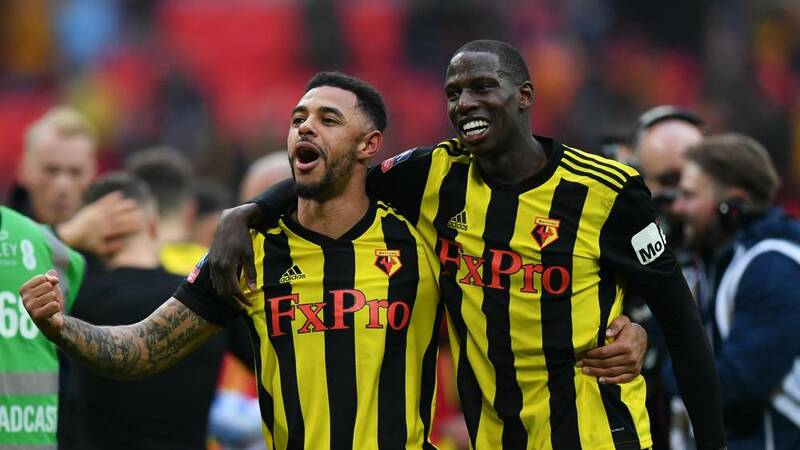 I've had some happy days with Watford Football Club, I've had a happy life, but this is one of my best days ever." The bus was officially named by Councillor Rabi Martins, Chairman of the Council, shortly before it took Dennis for a ride in celebration of his 50 years of loyalty to the Arriva service.